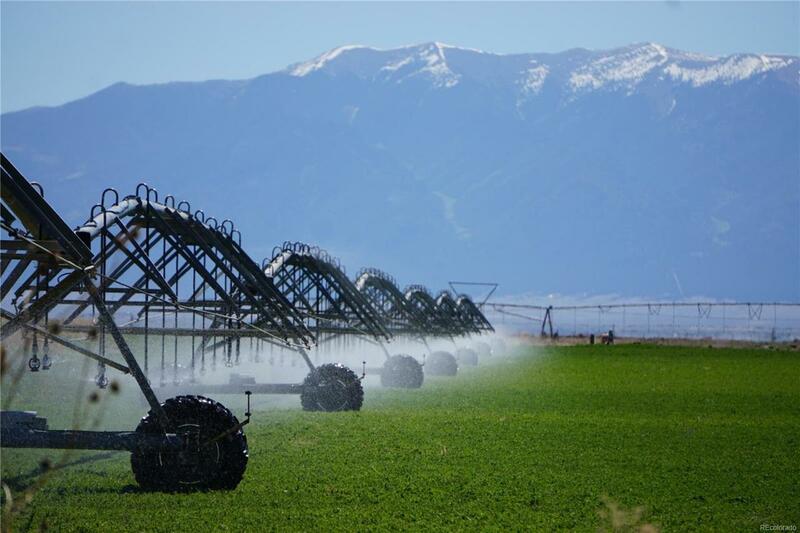 500 Acres of Center-Pivot Irrigated Cropland For Sale!!! Cropland/Farmland is suitable for growing Potatoes, Alfalfa, Wheat and Barley. The sale also includes Alamosa County Parcel ID 500723100056. The sale DOES NOT INCLUDE the non-farmable area of land bordered by Highway 17, County Road 109 N, the North and South property boundaries (Approximately 43 acres). Well Permit Numbers include: 1680-R, 23301-F, 43813-F, 1681-R-R, 16597-F, 55397-F, 8691-R, 16596-F, 42621-F, 26850-F, 46129-F, 47450-F.